Unknown owns this human at 90 points. "BRING ME BACK TO ONE MILLION POINTS! " You have been given Have a beautiful day!. You have been given Champagne Cristal Set. You have been charmed with a bone. You have been given Moët & Chandon Champagne. 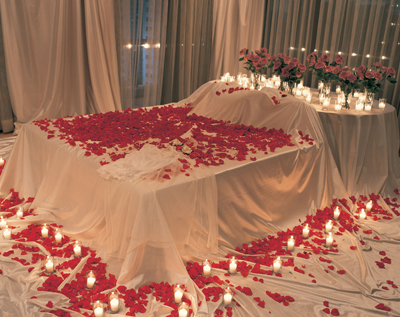 You have been given A bed of red roses.